View from porch. Living room. 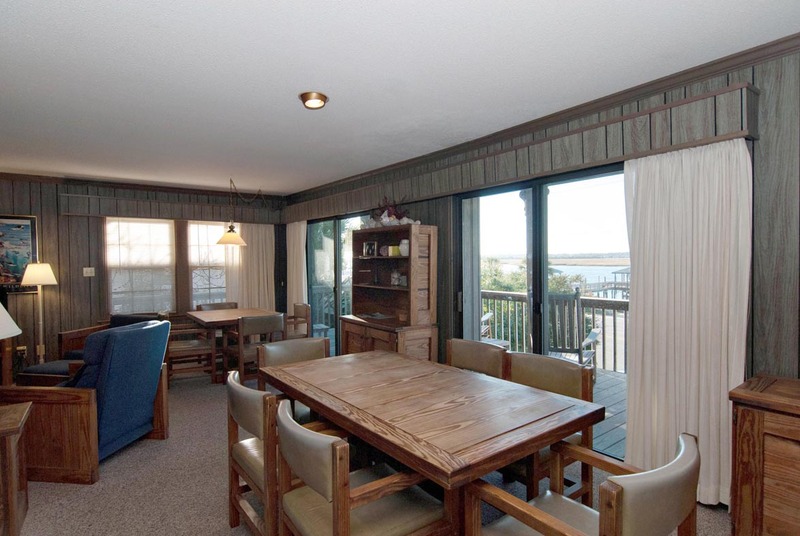 Living and dining areas. Dining area. Dining and living areas. 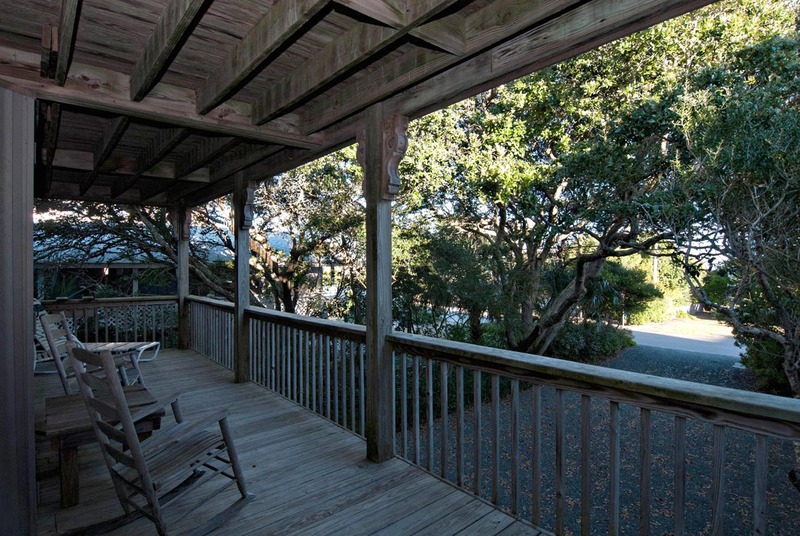 Covered porch off living room with views of Banks Channel. Dock area across the street from property. Dock area across the street from property. 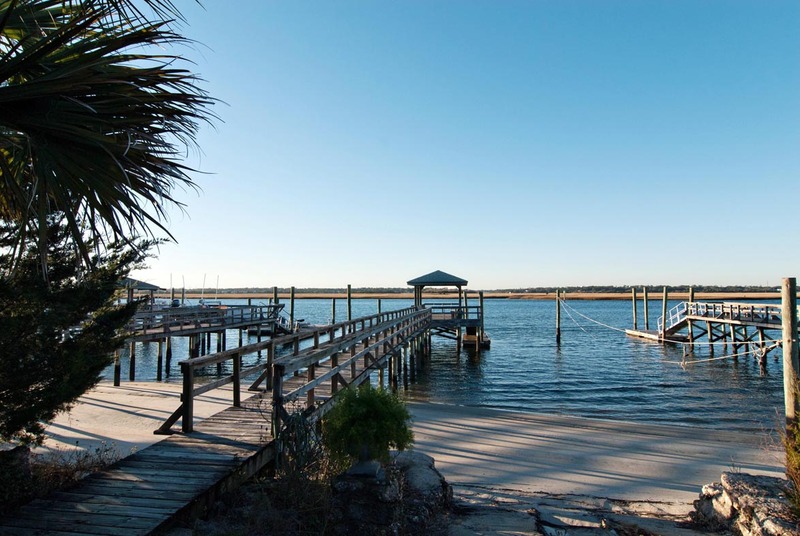 View of property from dock area. Street side view of property. Unit is lower. 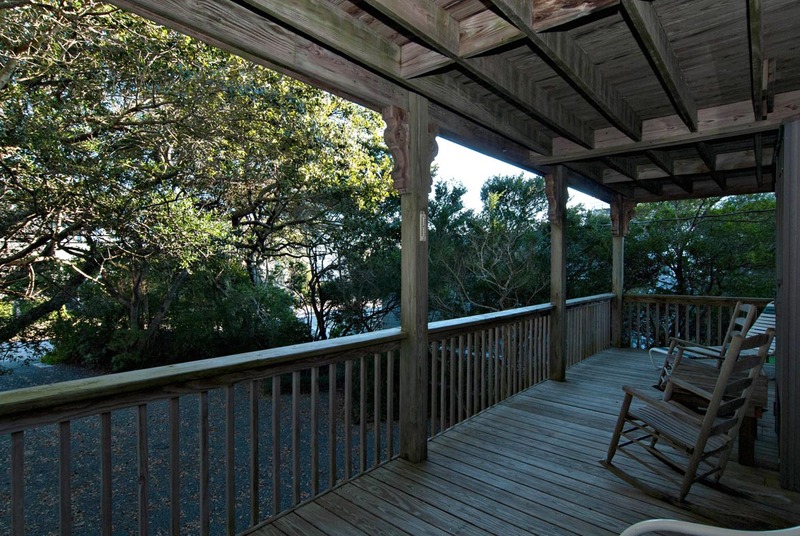 Living room with covered porch overlooking Banks Channel. Kitchen with laundry room just across the hall. 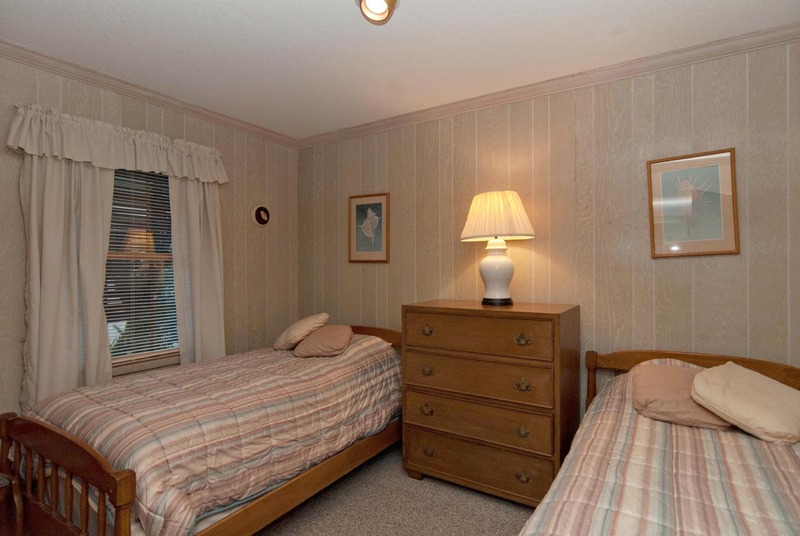 Master bedroom with queen bed, private bathroom and shared deck area. Master bedroom with queen bed, private bathroom and deck area. Deck area off master bedroom. Shared with guest bedroom. Master bedroom with queen bed, private bathroom and deck area. Guest bedroom with 2 twin beds and deck area shared with master bedroom. Guest bedroom with 2 twin beds and deck area shared with master bedroom. Deck area off guest bedroom, shared with master bedroom. 2nd guest bedroom with 2 twin beds. Hall guest bathroom. Back view of property. 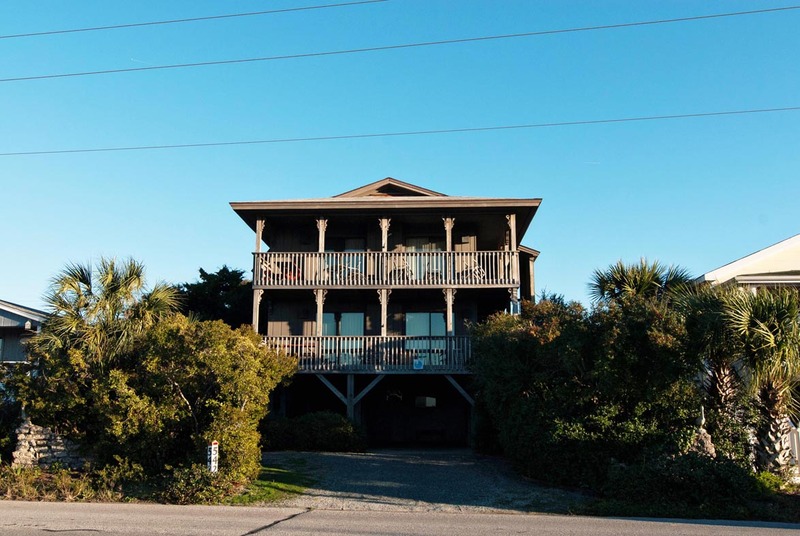 The sound front covered porch of this 3 bedroom 2 bath lower duplex is the perfect setting to enjoy Banks Chanel sunsets and boating activities. A private rear deck off the master bedroom is a get-away spot! Have a picnic in the shared gazebo across Waynick Boulevard. The sandy beach at low tide is great for the little ones! There is one boat slip that is shared – first come, first served. Please call ahead for boat slip availability. There also is a pulley for tying up a small boat. 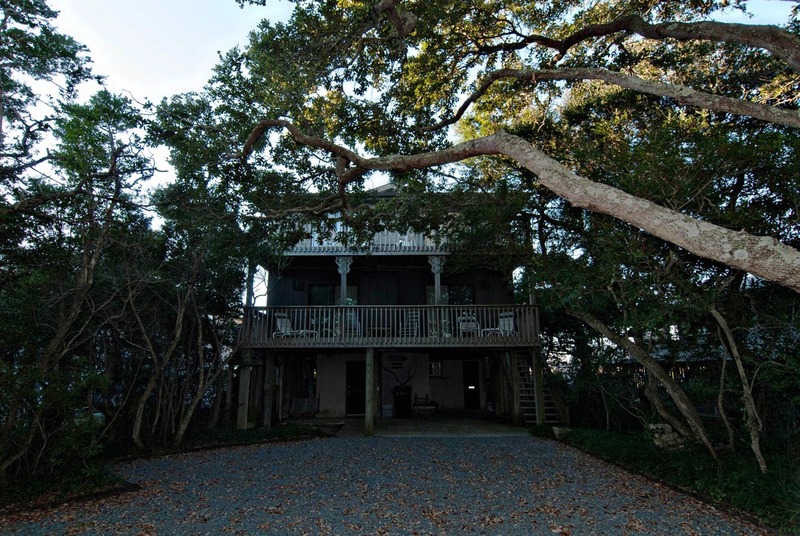 The beach access is steps away from the rear of the duplex. 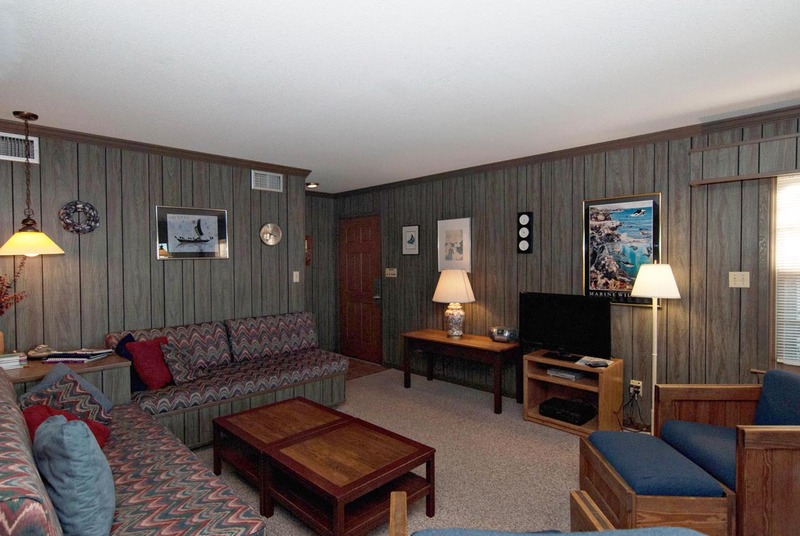 For larger gatherings, reserve the lower unit #w027(Vrbo: 3677255) for a total of 6 bedrooms. Parking for 2 cars in the carport and driveway. Outside Shower. Occupancy:8. No Smoking. Saturday-Saturday rental. No Pets. We loved our stay. The unit was spacious, clean and comfortable. 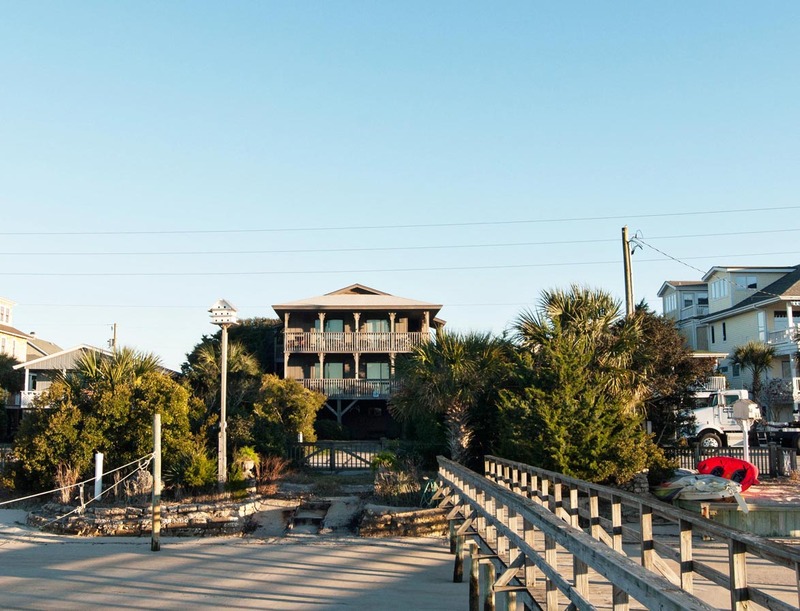 We loved the proximity to the beach and thoroughly enjoyed our daily walks into town. Can't wait to stay again. The location was great, but house, shrubbery, and kitchen supplies all need updating and/or attention. Karen, Thanks for taking the time to review this property. Since your stay, the shrubbery has been pruned and looks great. 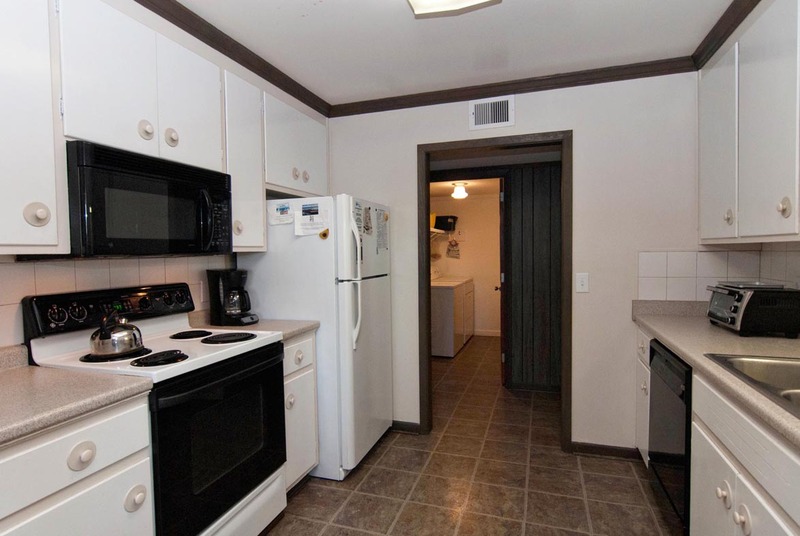 We will be inspecting and upgrading the kitchen supplies as needed before our next rental. See you next year! It was all we expected. We arrived by boat and kept it at the dock. 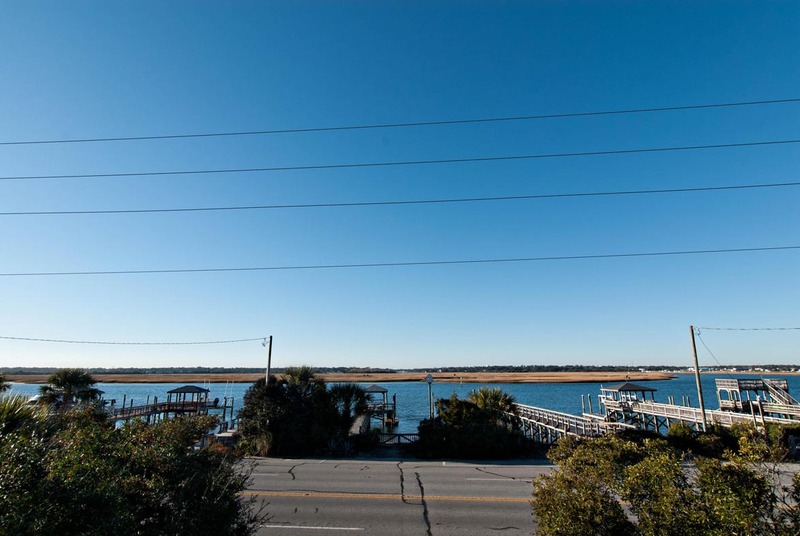 There appears to be some uncertainty about whether the dock can be reserved or whether downstairs unit gets it, so a future renter should get this matter resolved . But the whole experience was delightful. Great location, clean rental. Will stay again. 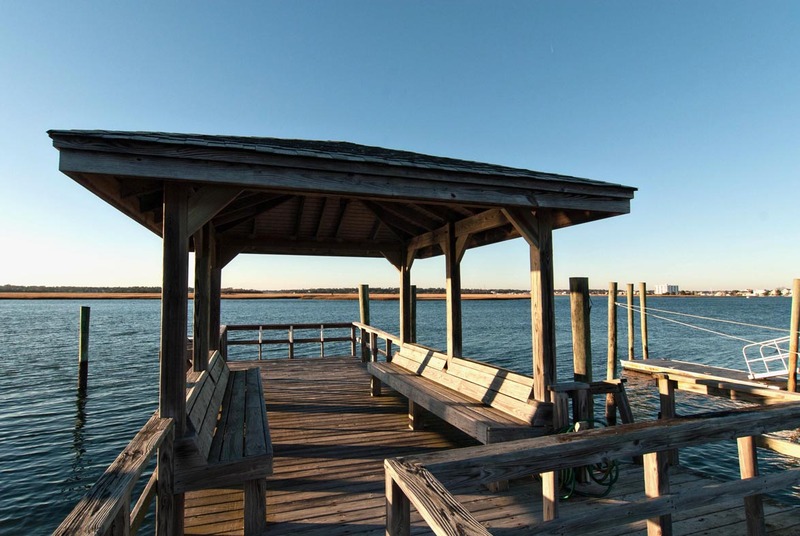 Spend the day on the beach and the evenings on the dock. This simple, no frills house is quite perfect for a relaxed beach trip. Completely perfect! Exactly as described ... plenty of room. Beautiful view ...close to the beach. Will definitely stay again!! I would love to reserve it again for next year.